Tai Chi is a dynamic form of moving meditation which helps bring about calm and peace in the mind whilst gently exercising the whole body. I teach the 24 Posture Compact Yang Style Form a series of beautiful linked movements that can help bring the mind back into the body, reduce stress and bring an inner harmony and calm. I also teach, within the syllabus, Dao Yin, a form of Chinese yoga which emphasises gentle loosening and stretching exercises that help prepare the body and mind for Tai Chi. Qigong is an easy to learn system of energy enhancing exercises. 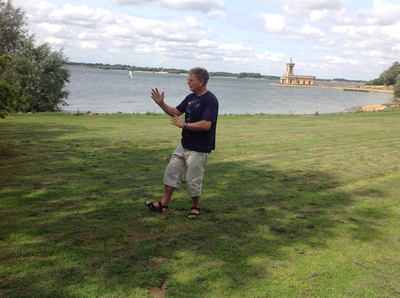 Qigong coordinates movement with breathing and inner concentration. If practiced regularly, it will give you more energy, improve your health and help prevent illness. The primary aim of practicing Qigong is to gently build and regulate your vitality by enhancing your Qi. 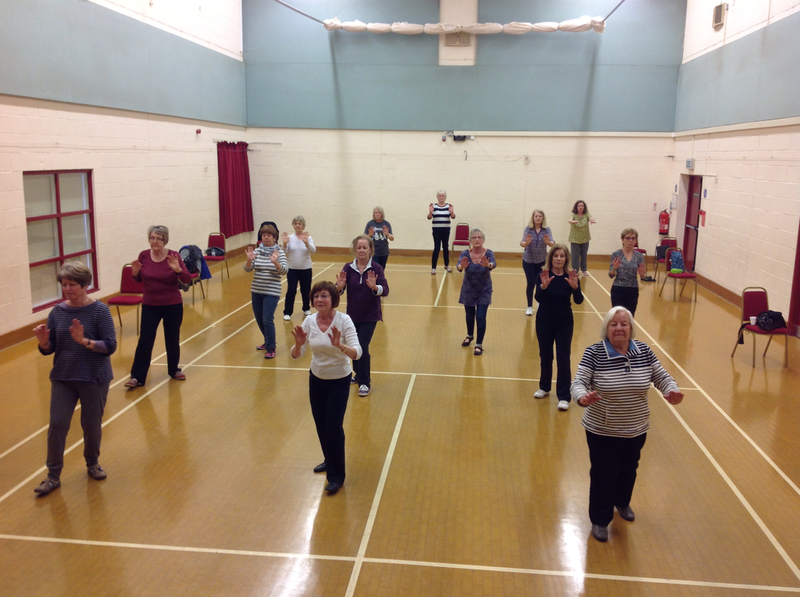 Research indicates that Qigong relaxes the muscles and the nervous system (so improving the function of the body's systems) and benefits posture, balance and flexibility of joints. Qi is quite simply, the Chinese name for "life force". Gong is the Chinese name for "work" or "training". Qigong therefore means working with the life force. "He who knows others is wise - He who knows himself is enlightened"